He [Dr. Riggio] keeps our family moving. As active as we are, he manages to make sure we are at our best when it really counts. your chiropractor and physical rehab choice in Itasca. PLEASE FEEL FREE TO STOP BY AND VISIT US AT 1131 N. PROSPECT AVE in ITASCA, IL! 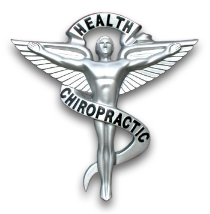 Itasca chiropractor Joseph Riggio, DC of Itasca Health and Chiropractic has been serving the Itasca area since 1999 and specializing in chiropractic care and wellness. Dr. Joseph Riggio is a chiropractor committed to providing pain relief for many symptoms and conditions so that you can have a higher quality of life. 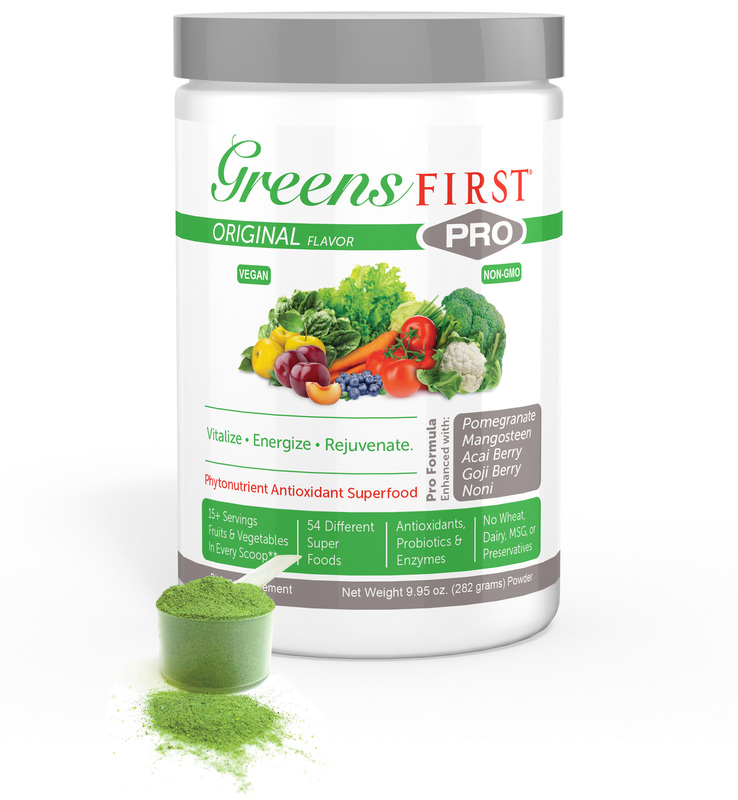 He incorporates the use of nutrition to help patients achieve overall optimal function. At our Itasca chiropractic office you will receive the best care through the use of various chiropractic and manual techniques and technology. Dr. Joseph Riggio and the staff at Itasca Health and Chiropractic have a genuine concern for your well-being and health! Call us today and we can develop a chiropractic and physical therapy plan specific for you. To receive free wellness and health articles subscribe to our bi-weekly newsletter. If you are already a newsletter subscriber, please explore the member wellness section of our website for animated exercise videos, wellness articles, chiropractic resources, and health facts specifically targeted to your wellness needs and interests by Dr. Joseph Riggio. "He [Dr. Riggio] keeps our family moving. As active as we are, he manages to make sure we are at our best when it really counts."